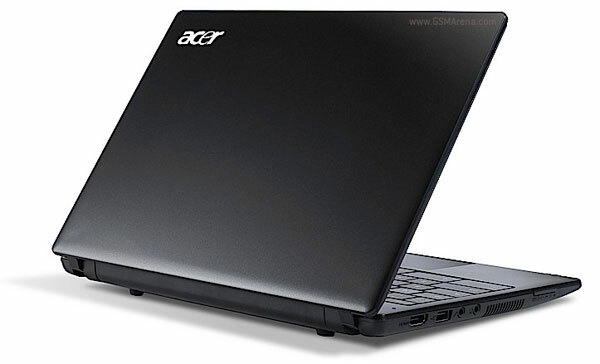 If you thought paying $430 was too much for a web browser on steroids that is the Samsung Series 5 Chromebook then Acer has something more palatable for you. 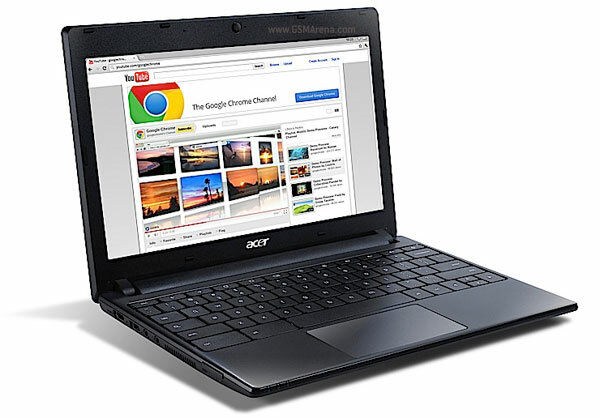 The Acer AC700 Chromebook will start selling in the US this month for $349.99. 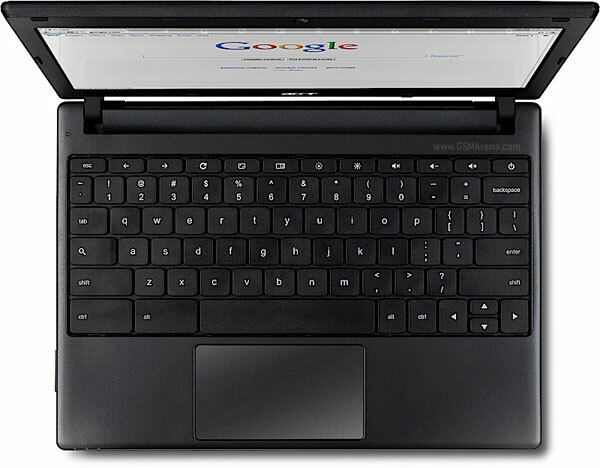 For that money you get a 11.6-inch LED backlit display, Intel Atom N570 dual-core processor, 2GB DDR3 RAM, 16GB flash storage, 2 USB ports, memory card slot, 1.3 megapixel webcam, HDMI port and a full size keyboard. Do note that this is only the Wi-Fi version. A 3G version is also on the cards and will be available in summer.